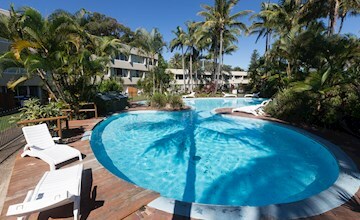 Experience the exhilaration of being at one with nature at Tangalooma. 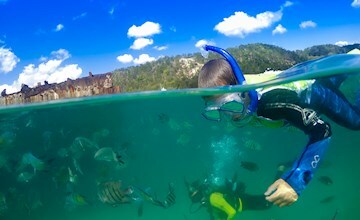 With lots on offer and plenty of ways to discover and connect with the natural wildlife and environment of Moreton Island, it is not hard to see why Tangalooma is known as nature's theme park. 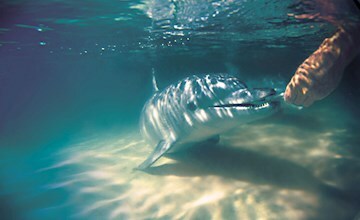 A great getaway for families and couples, we're built for fun and famous for our wild dolphins. We combine land and sea to give you a unique selection of both tours and activities that let you experience the true beauty of Tangalooma and Moreton Island. With everything at your door, adventure and relaxation awaits, all you have to do is turn up and enjoy! Unlimited adventure awaits you with plenty of thrills and spills. Take to the hills on the desert safari and toboggan down giant dunes or try a quad bike out for size! Tangalooma is the perfect playground for those who love the sea. There’s a myriad of ways to get out, or get in and enjoy the calm, clear waters of Moreton Bay that line our shore. 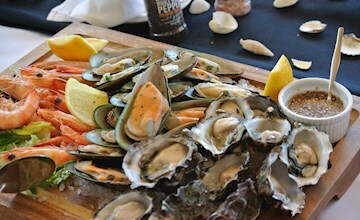 Tangalooma Island Resort offers a selection of local and internationally inspired dining experiences tailored to a laid-back and casual getaway for all guests. 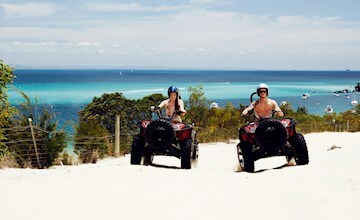 Not only are there heaps of activities to do at Tangalooma Island Resort, but if you take the time to get out and explore more of Moreton Island you will find a range of different scenic locations to discover and enjoy. With plenty of activities on offer it’s hard to know what to do first! Tangalooma Island Resort has a selection of casual sporting areas, perfect for a relaxing afternoon game with the family. Want to see more of Moreton Island while during your stay at Tangalooma? 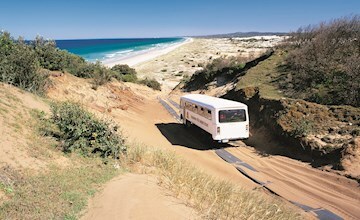 Jump on board one of the many tours available to see some of the fantastics landmarks that make Moreton Island famous. 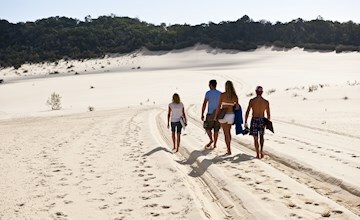 Tangalooma's What's On Guide is your key to planning all tours and activities during your stay. Updated weekly, the What's On guide is the perfect companion for organising day trips or longer stays. Download the free weekly PDF.